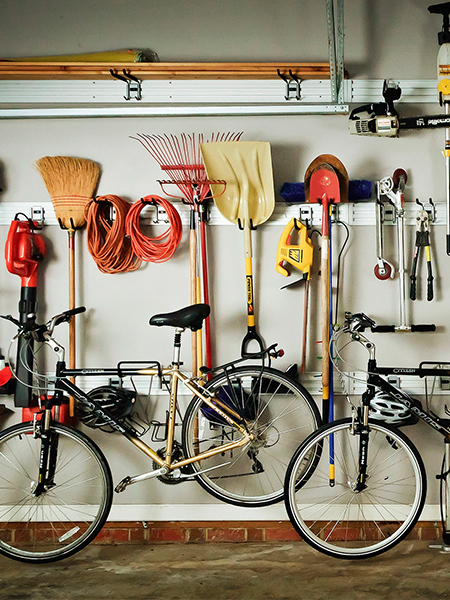 The Track Panel is the base of the perfect storage system for your garage, office, craft room and more. The track is designed with sturdy all-metal construction and is heavy duty enough to store all of your accessories with a clean and attractive look. Comes in 96" lengths that can be cut to any size. Matte Aluminum finish. Find Track Wall Accessories on our Online Store.